Croatian center Miro Bilan is the newest addition of Basketball Champions League club Strasbourg. 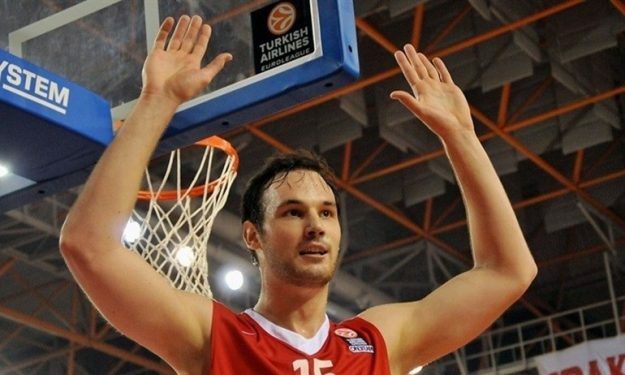 Strasbourg officially announced the signing of Croatian center Miro Bilan for the remainder of the season. Bilan, 28, last played for Cedevita Zagreb with which he averaged 12.8 points, 6.2 rebounds, and 1.9 assists during 23:07 per game in last season’s EuroCup campaign. He’s been an international with the Croatian national team, having participated in the EuroBasket 2015 and 2016 Olympic Games. With Strasbourg, Bilan will make his Basketball Champions League and French League debut.